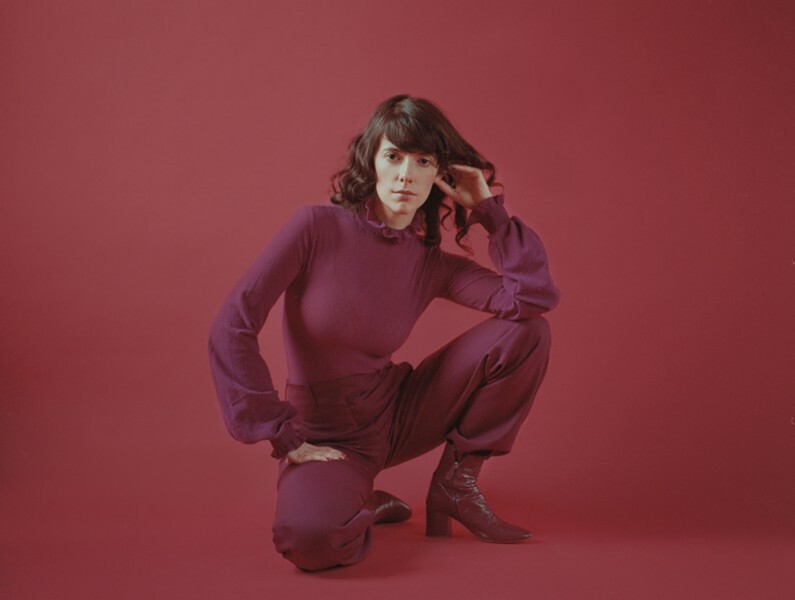 Silky smooth singer Natalie Prass made a strong impression while appearing last night on "Conan," with popular blog Stereogum noting today that "she looked like a star." And she was in heels, no less. 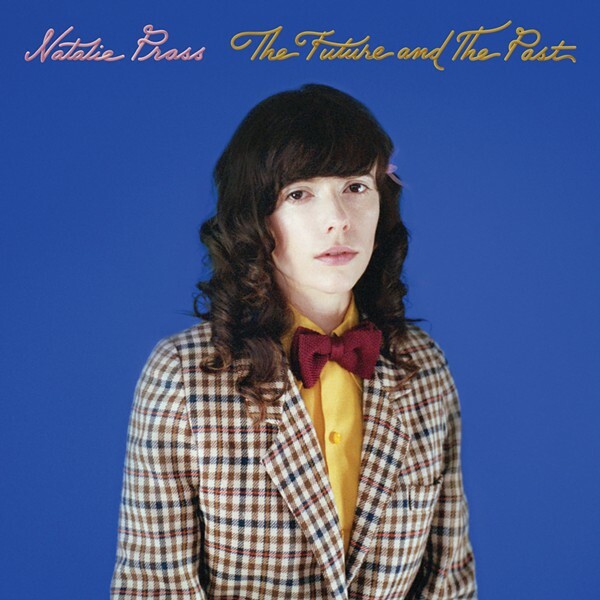 The Richmond-based Prass performs "Short Court Style" from her forthcoming sophomore album, "The Future and the Past," on ATO Records (dropping June 1). Check her little keys solo at about 2:15 mark, it's tight. The album was recorded in Richmond with her friend and collaborator Matthew E. White at Spacebomb Studios. While she was widely praised for the lush orchestration of her debut album, this new one is said to tap more into new dance grooves reminiscent of '80s pop and '90s R&B. We spoke with her in May of last year as she was working on the record. As you can see in the video, Prass is proving that not only does she have serious musical skills, but also a memorable sense of style. You can catch her performing live this June 3 at the Broadberry. This kind of has an Elvis Costello feel, no? The cover for her new album, which is due out June 1 on AKO Records.